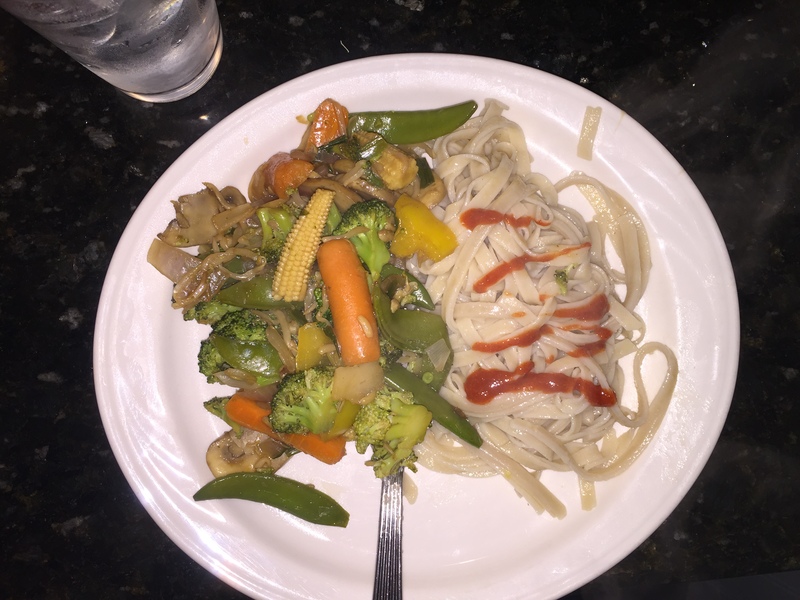 Vegetable Lo Mein will forever and always be one of my favorite meals. I love this recipe because you can always add different vegetables, it’s something you can just throw together, and there is very little clean up after! I add Sky Valley Organic Sriracha Sauce to just about everything…and it tastes especially good on this meal! Posted in UncategorizedTagged BellinisToBlooms, GlutenFree, HomeCooking, LoMein, Recipe, SkyValley, Vegan, VegetableBookmark the permalink.